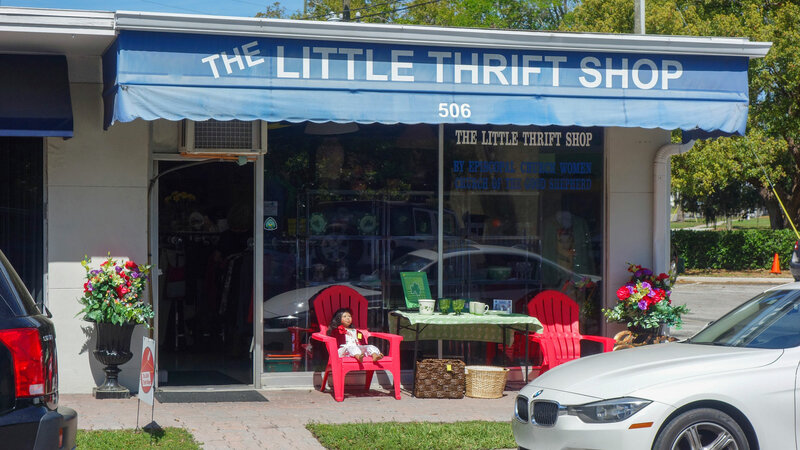 Located at 1714 N. Ft. Harrison in Clearwater, FL, the Furniture Thrift Store is open Monday through Saturday, from 10 AM – 3 PM. 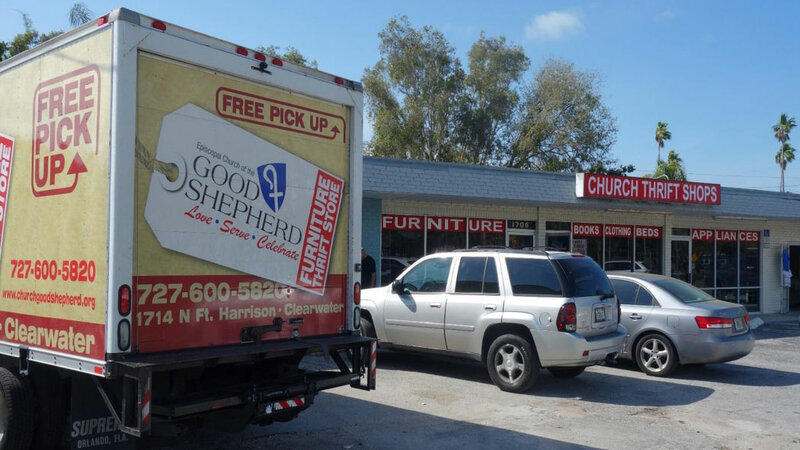 This store picks up donations of furniture and other household items for free and resells them at modest prices. The shop welcomes donations of men’s and women’s clothing, household items and decorations during business hours.